I received another request for a Calorimetry headband. 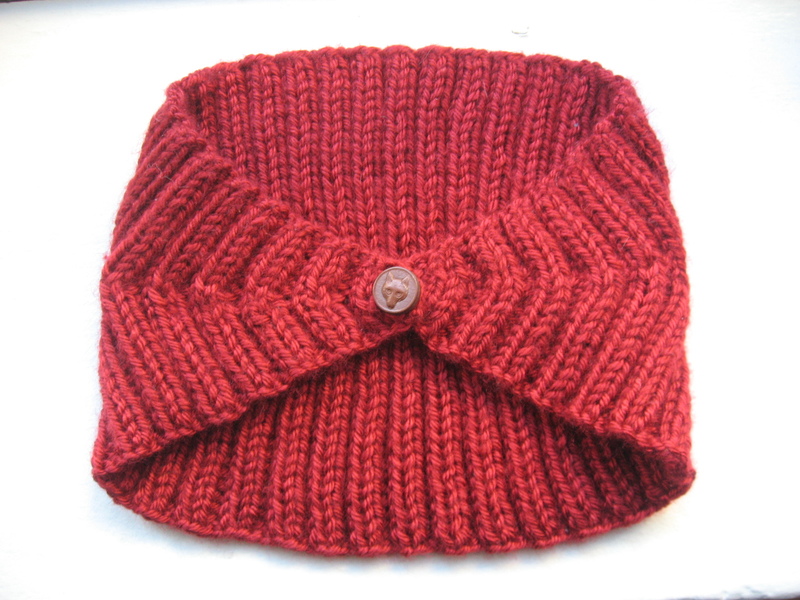 The yarn is Caron Simply Soft in Autumn Red. 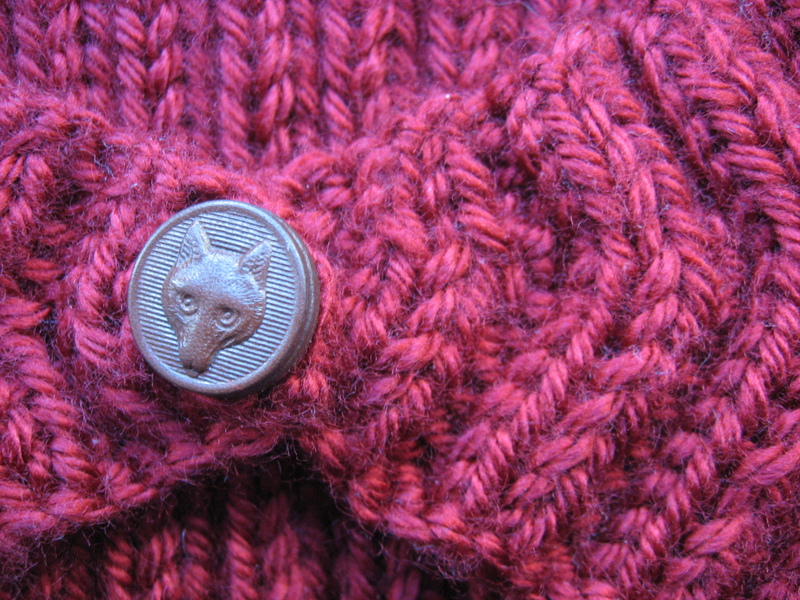 He’s got a bit of a dead-eye stare, but the recipient and I like foxes enough that he’s still a winner. The color is more true in the second image, my camera is a sad 10 year old point and shoot.